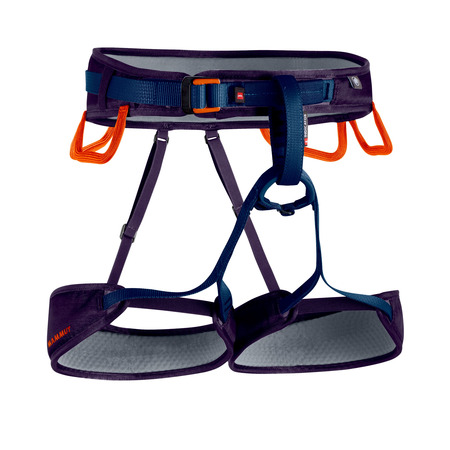 The Togir 3 Slide, a versatile alpine all-rounder, features a combination of Split Webbing and laminating technology for maximum comfort, optimum freedom of movement and a low weight. 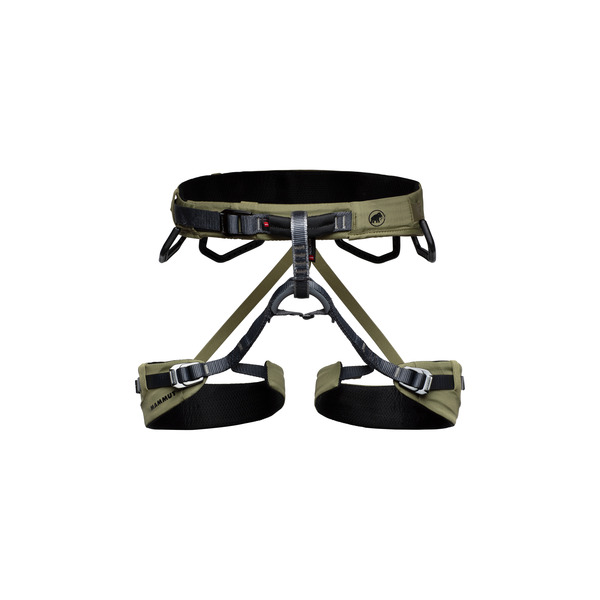 It is ideal for long adventures on rock faces as well as in mixed terrain. 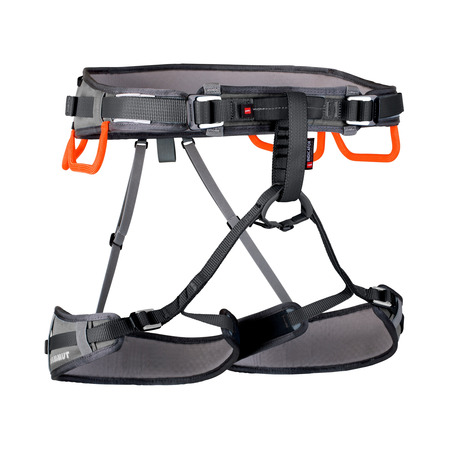 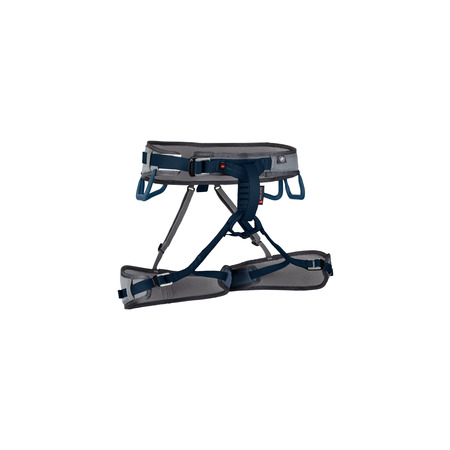 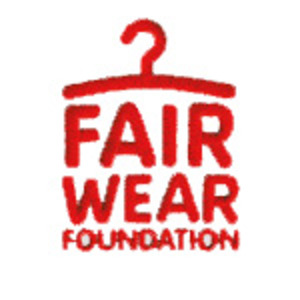 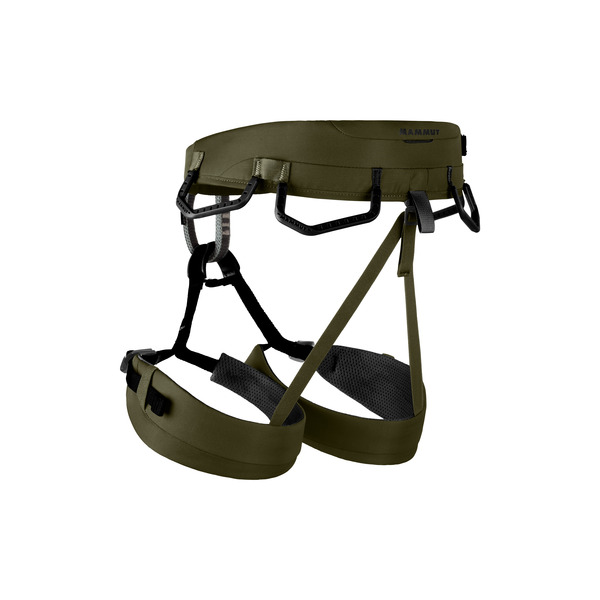 Equipped with adjustable leg loops, the harness can be quickly adapted to different applications. 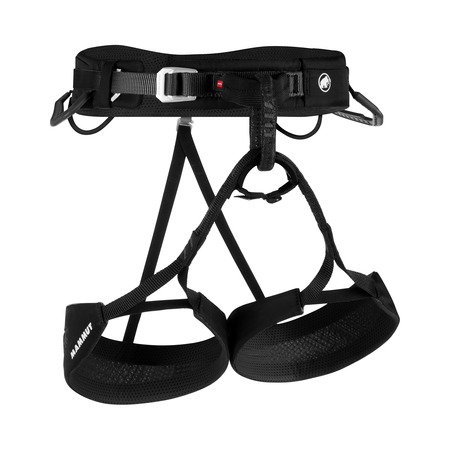 The four securely attached gear loops provide enough space for climbing equipment and for ice and mixed climbing, a further four ice-screw carabiners can be added.